"Death is coming. And he wants to help." Updated at least once a day by ~400 words. 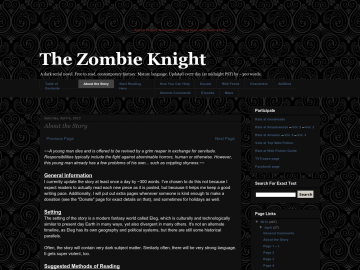 The Zombie Knight has not been recommended yet.